Sixty years ago he did his first oil painting by using a mouth stick. 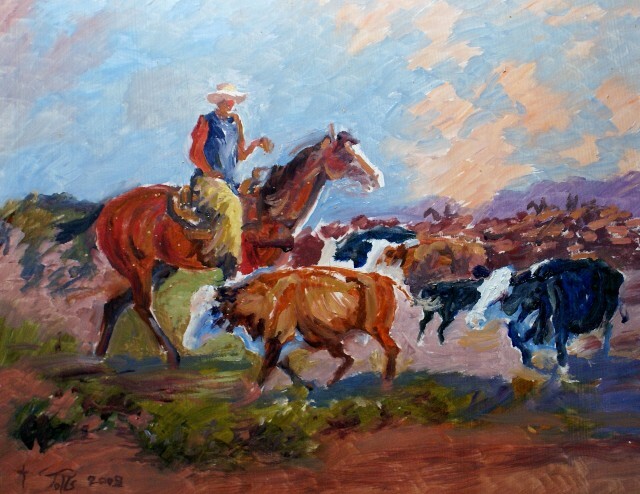 His book “A Passion for Life” elaborates this evolution and will be available as well as his still life’s, landscapes and ranch scenes that were all done by use of his “Golden Arm”. There will be paintings of the past as well as 2016!